155 pages. Volume 233, number 11. 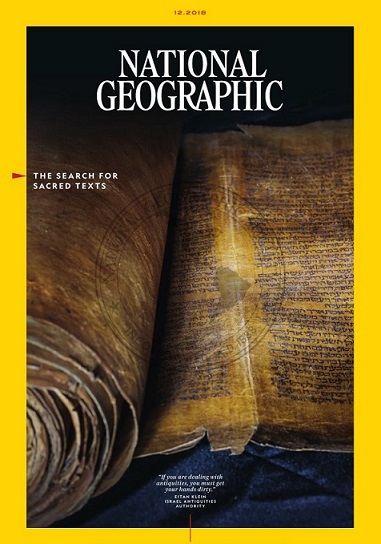 Features: *The bible hunters :Archeologists are on an urgent mission to save sacred texts *The other oil crisis: Palm oil is a coveted commodity around the world. Can it be sustainably produced? *Native Americans reclaim their s stories: Indigenous Americans are changing narratives that they call distorted *Our world, but not our worldview: Native Americans too often are caricatured in the U.S.-or are invisible *Heroes of the Philippines: For sending wages from abroad to assist their families, returning Filipinos are celebrated.